Any business or professional that has a website knows the importance of search engine optimization for increasing leads,converting potential customers, and boosting overall sales. 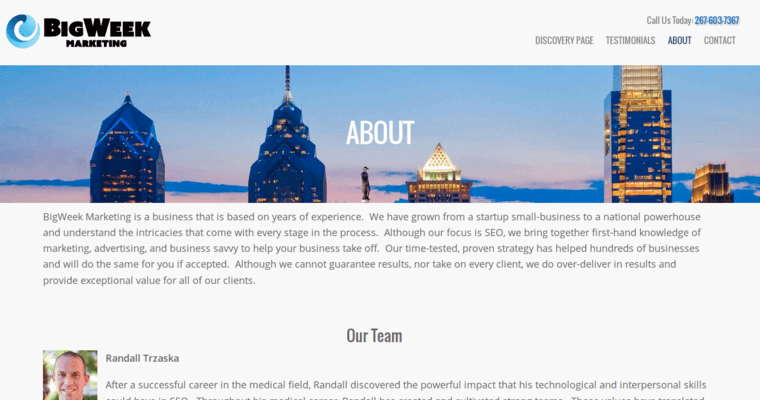 Big Week Marketingis an SEO company based in Philadelphia. This SEO marketing giant has earned a reputation for its white hat SEO services to both large and small organization.BigWeek Marketing has been successful in helping many firms and professionals rank high on search engines and increase their profits enormously. 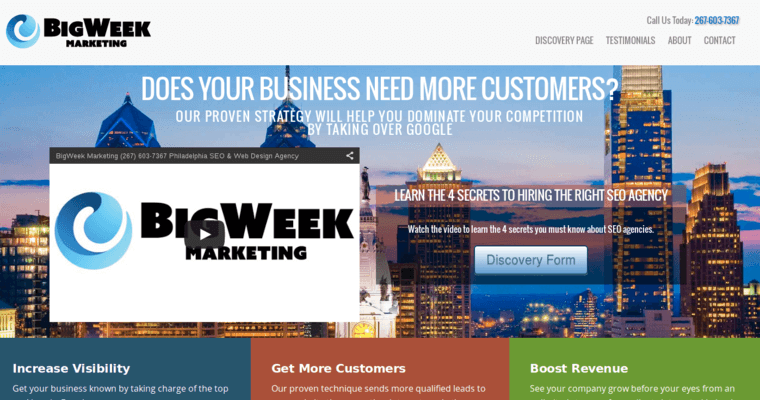 BigWeek Marketing boasts of a secret formula developed over years of experience. Their magical strategy is focused on overcoming your competition and increasing your clientel beyond your imagination. Some of the services you can expect from Big Week Marketing include SEO, online marketing, and web design. 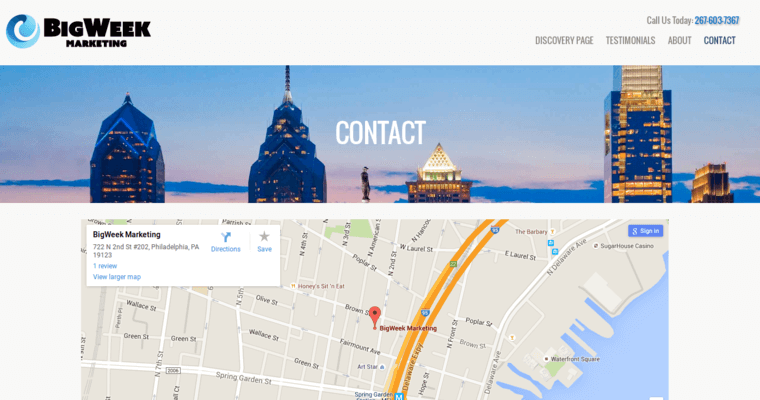 If you are looking for the best SEO services in Pennyslvania, look no further than Big Week Marketing. Some of the clients who have enjoyed the services of Big Week Marketing include; Vinson mortgage, Skinny girl cocktails, Night lion security, The Onder law firm, and Preset shop.